Mixing, racking, and, best of all, tasting the fruits of your labor, or in most cases, the fermented fruits of your labors are what SCA brewing is all about! Along with food we like to recreate period beverages. 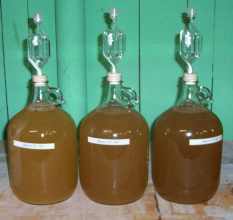 This can encompasses drinks like mead, a wine made from honey; Kumis, a Mongolian drink fermented from mare's milk; various beers, ales, cordials, wines, ciders and non-alcoholic beverages as well (like the Middle Eastern vinegar-based Sekanjabin to the Scandinavian birch beer). In the SCA many modern methods are used in the process of learning the old ways. We start with "kit beer" and work our way into whole grain brewing, while we read books that reference period techniques and recipes. If you want to brew, what you make is entirely up to you! It is usually recommended to start out simple with something you've tasted before. That way, you can judge the results with some knowledge of what the end result should be like. Don't worry if you've never done anything like this before, you'll find many knowledgeable people in the SCA who will be happy to offer whatever help and hints you need to assist you. Eventually, you may learn such mystical techniques as floating an egg in your brew to know if it has enough sugar. Experimental archeology is another term used. 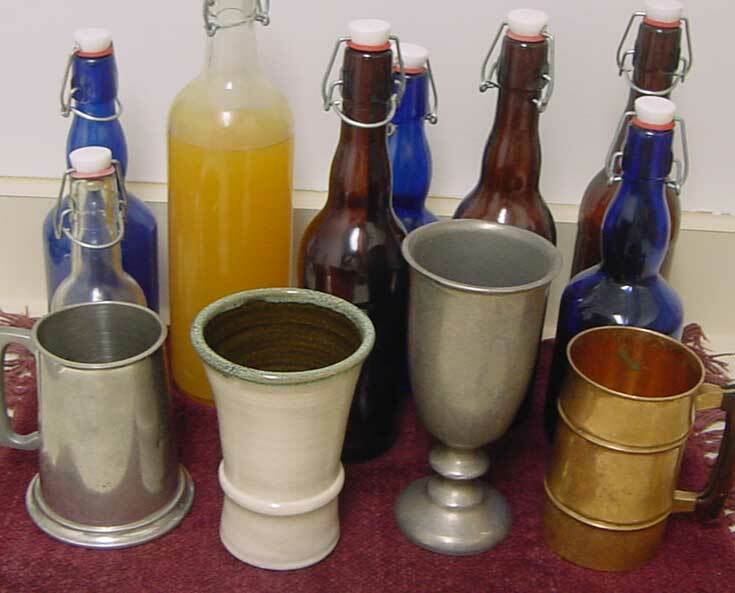 You can take the art of recreating beverages which would have been consumed during 600 - 1600 AD to whatever level you desire. This may mean getting recipes that were written during this time and doing what is called "Redacting" or translating them into modern English so we can then recreate the beverage as they would have done in period. Some changes to the recipes may be necessary due to the fact that we would not want to use the dangerous ingredients such as lead and sulphur which were sometimes used. Like the rest of the SCA, the goal is to learn through doing. 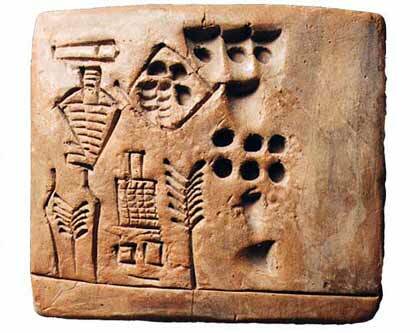 Egyptian Hieroglyphics describing the process of making beer. Brewing competitions and tastings are a great way to learn new tricks of the trade. 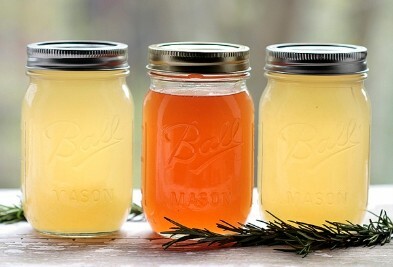 Cordials can be made from just about anything.